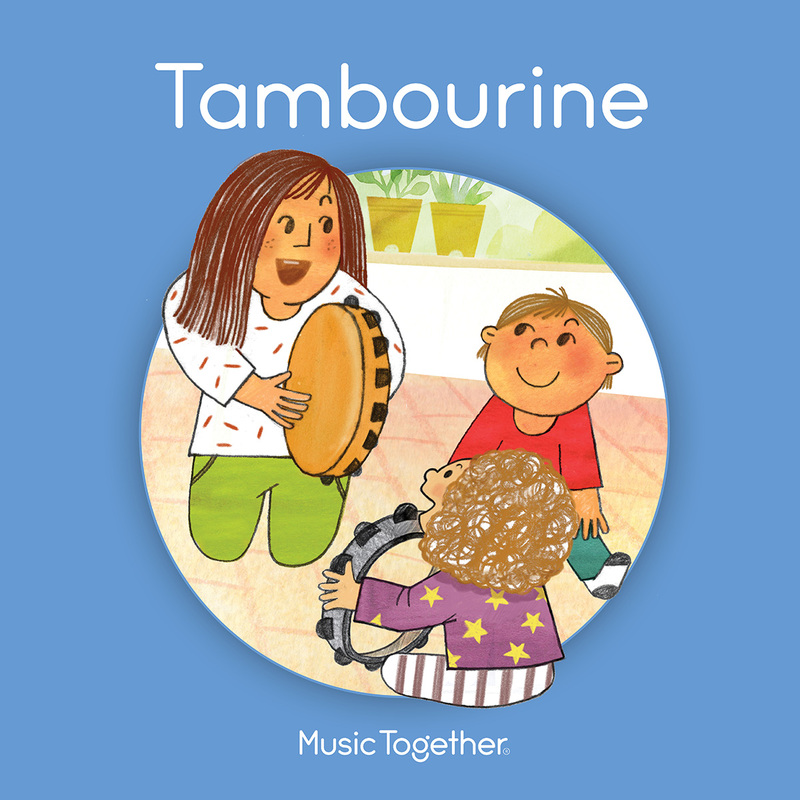 Home | Music Together Classes in Livermore and Tracy for infants, toddler and preschoolers. View Class Schedule and Register TODAY! Have you ever wondered what you can do to nurture the musical growth of your child? Experience Music Together® and find out how important and how fun your role can be! SPRING classes starting April 8th!